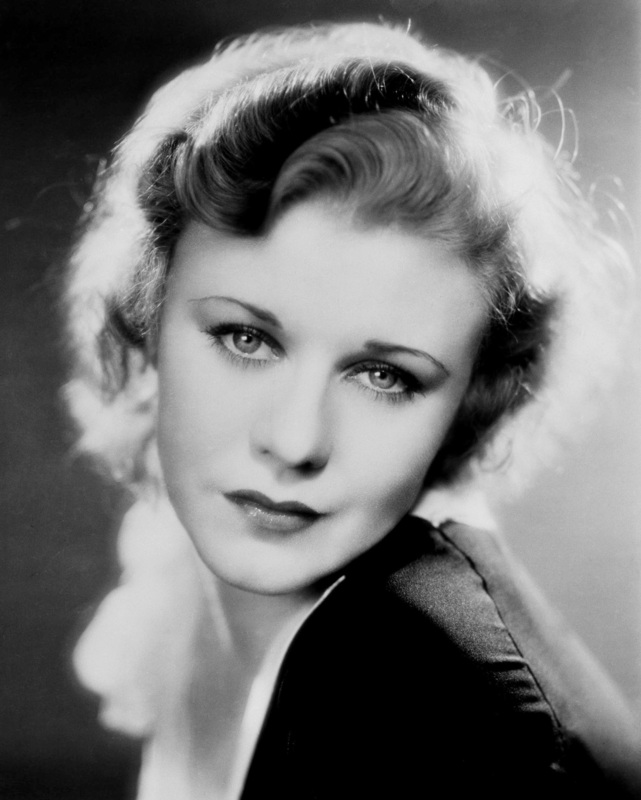 Ginger Rogers. . HD Wallpaper and background images in the प्रतिष्ठित फिल्में club tagged: classic movies classic actress.